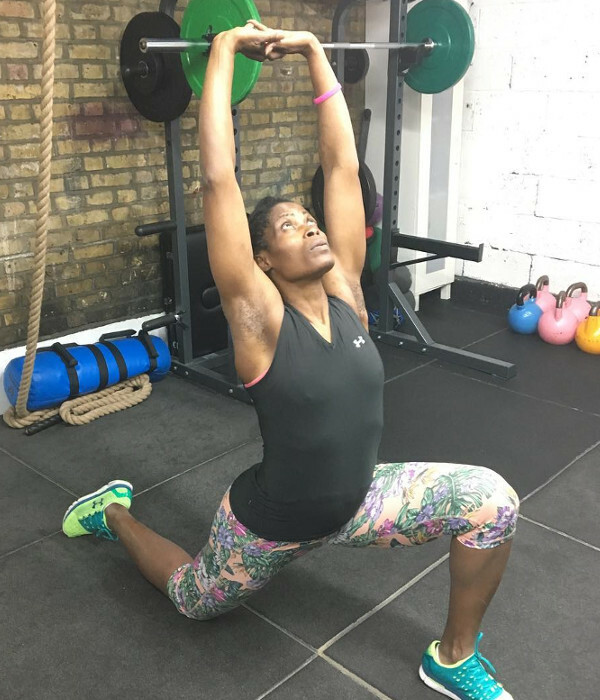 An elite athlete with deep knowledge of her subject, Victoria leverages her experience to offer conditioning and fitness consultancy to other sports people. Services include exercise plan design, nutrient advice, dietary planning, competition planning and recovery. Victoria has a particular focus on offering consultancy to tennis players and can offer advice to sports people in any other field. Copyright ©Victoria Boer Studio 2018. All Rights Reserved.